As the quality of television continues to grip audiences and the platforms by which we can access these great programmes are ever-increasing, it can be easy to forget that there is a televisual world outside of the UK and US. With the critical and commercial success of Danish import The Killing (2011) on BBC Four, it was only a matter of time before Channel 4 acquired a foreign-language drama. With enigmatic characters, stunning cinematic landscapes and a cryptically constructed narrative, The Returned deserves to be identified as one of the finest pieces of television broadcast this year. 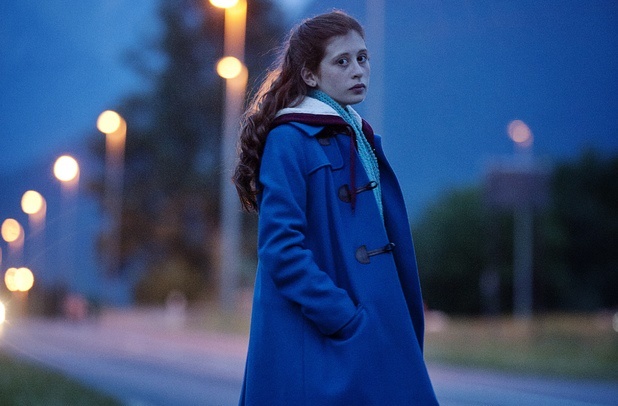 The narrative centres on a small French community in an alpine town, when a number of previously deceased loved ones return, years after their deaths and unaware of what has happened to them. The show has been marketed as a French zombie drama but it would be unfair to mention this in the same breath as The Walking Dead (2010) where rampaging zombies with prosthetic makeup and blood spilling from their chins are a prominent feature. 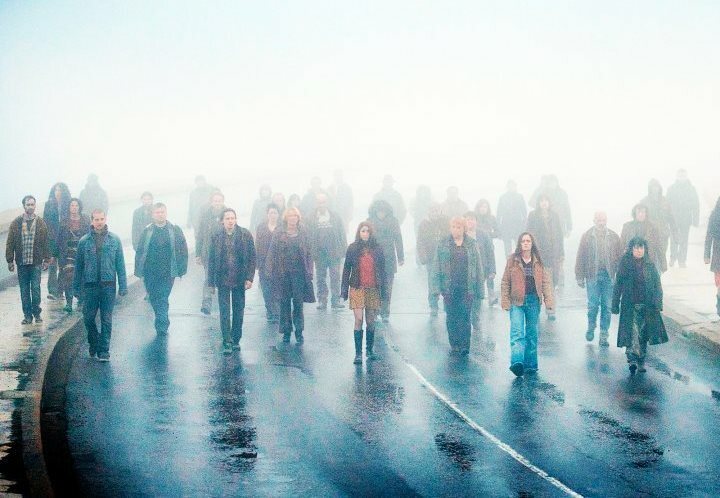 The Returned creates a much more understated and desolate atmosphere but still manages to captivate in equal measure. The narrative gently unravels but as each plot point is revealed, another question arises. The tone is sombre and the diegesis is incredibly claustrophobic. There is no sense of a world outside the small town and the characters’ complex lives and fraught relationships are essentially trapped within this single, isolated community. In an era dominated by social networking and 24/7 media exposure, it would have been easy and perhaps clichéd to incorporate these modern themes. A show where someone returns from the dead could easily contain a scene where they open their front door to find a group of flashing photographers and television news crews. 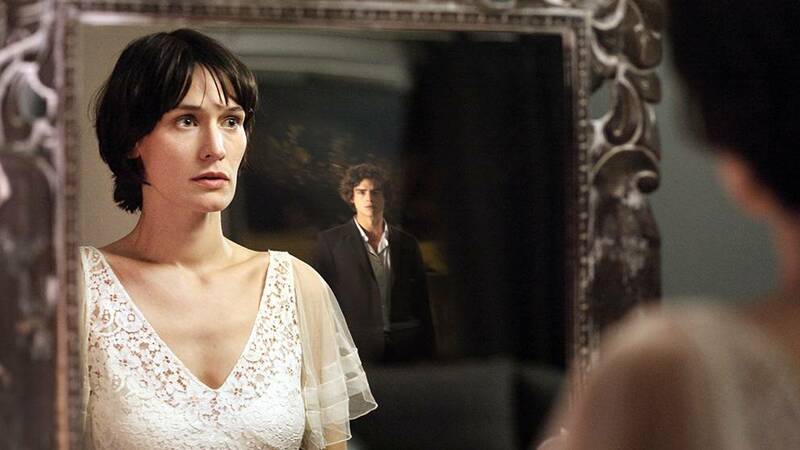 Yet in The Returned the tone remains solitary and bleak throughout and is characterised by slow and deliberate pacing. Viewers more accustomed to an accelerated plot may find this a little frustrating but the conclusions of each episode are gripping and leave you longing for the next instalment. The attention to detail stands out as a result of the accomplished direction. It is easy to be drawn in by the spectacular cinematography and precise subtlety of lighting rather than paying attention to the subtitles but this does not mean it is difficult to follow the plot. This is enhanced further by the extremely macabre soundtrack, performed by Scottish band Mogwai. With just the use of a sound effect, the tone of a scene transforms from a sense of normality to something much more sinister. Performances are consistently excellent throughout. However, special mention must go to the child actor Swann Nambotin who plays Victor, an orphan who mysteriously follows Julie (Céline Sallette), who has her own traumatic issues to deal with. When Julie learns that Victor is homeless and has no family, she opts to take care of him herself. Yet his circumstances and intentions are never fully revealed. Every moment Nambotin is on screen, he conquers the scene with an eerie and unnerving presence. Some child actors may come across as pretentious or infuriating but Victor quickly becomes the most enthralling cast member and is certainly a future star to watch out for. 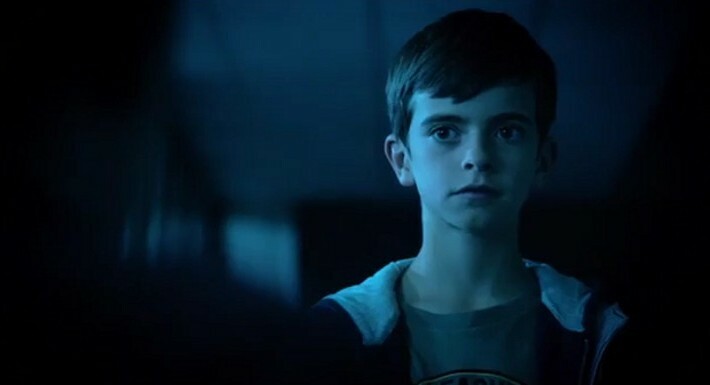 The Returned provides an alternative look at the dead coming back to life and it is debatable whether it should even be considered within zombie genre when there is a distinct absence of blood and gore. There are twists and turns at unexpected junctures and the characters’ backgrounds are deep and complex. A second season has already been commissioned for release next year and with many questions still to be resolved, this can’t arrive soon enough.